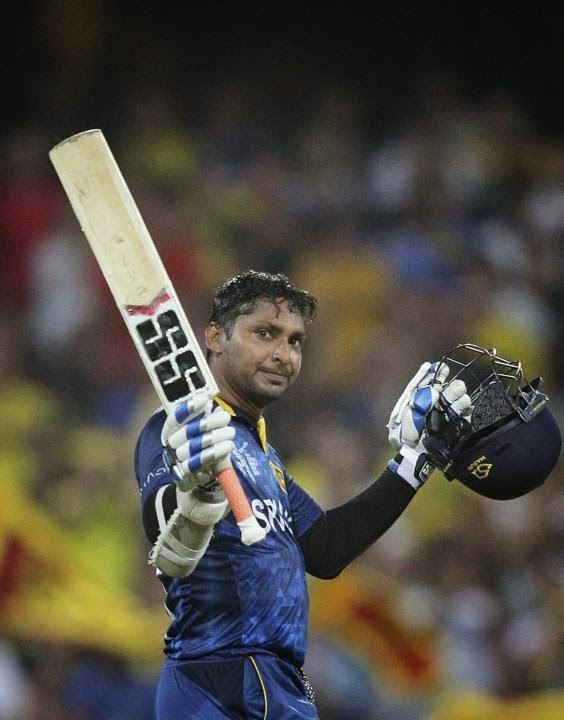 Sri Lankan Cricketer Kumar Sangakkara is playing last World Cup of his great career. 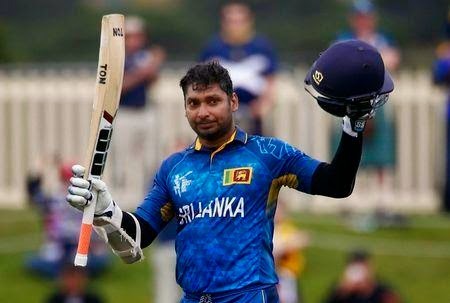 His Last Cricket World Cup is turning out to be a great one in which he has scored four Consecutive Centuries against different teams. On Wednesday he scored his 4th Century against Scotland. here are some pics of these four innings.